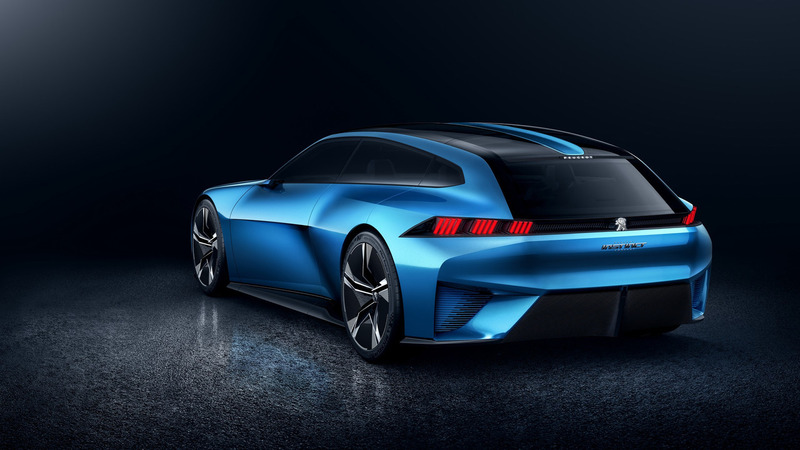 Peugeot Instinct Concept is Peugeots’s take on the self-driving experience and encapsulates the brand’s enduring commitment to driving pleasure. Self-driving cars are the next automotive revolution. Every manufacturer will be offering this technology. The difference will lie in how they go about it. For the first time ever, a car comes with a functional on-board I.o.T platform, the SAMSUNG ARTIKTM Cloud connecting the car with the user’s cloud. 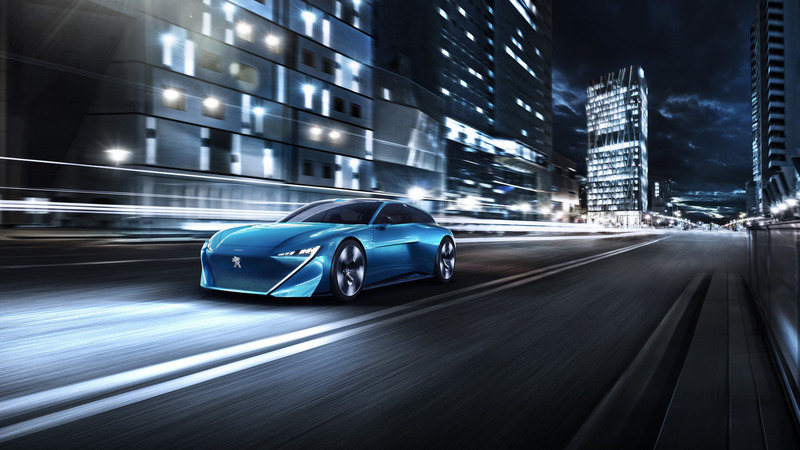 Peugeot Instinct Concept operates in total harmony with the full range of connected devices to create a brand-new approach to mobility. The vehicle integrates the data that the user wants to share with it from their smartphone, smartwatch or home automation systems. 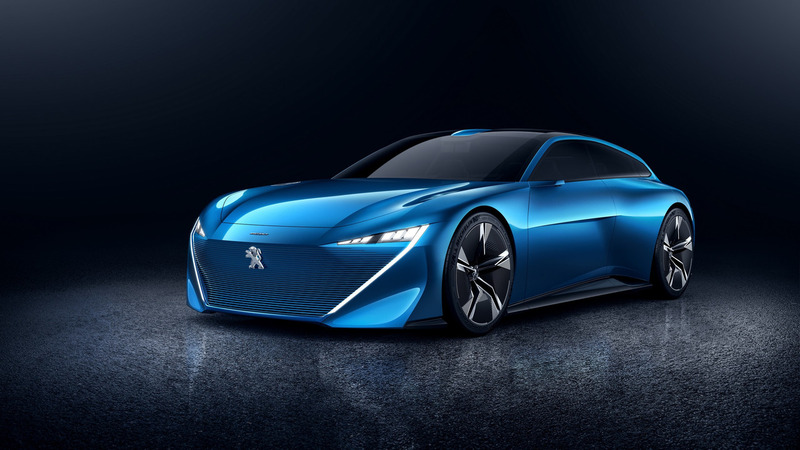 Peugeot Instinct Concept delivers an array of new uses for the home, office or leisure – you can now go about your daily routine seamlessly! 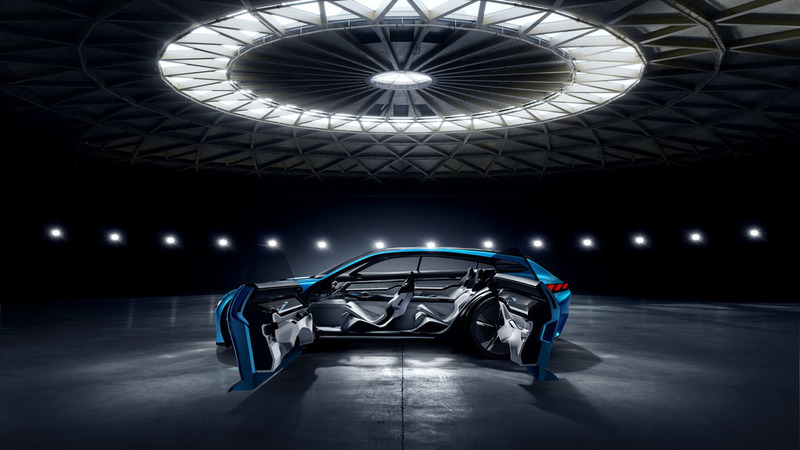 The Peugeot Instinct Responsive i-Cockpit reinterprets the passenger compartment to meet the needs of the self-driving vehicle. The interfaces can be configured – before, during and after use – according to the mode selected and the user’s profile. 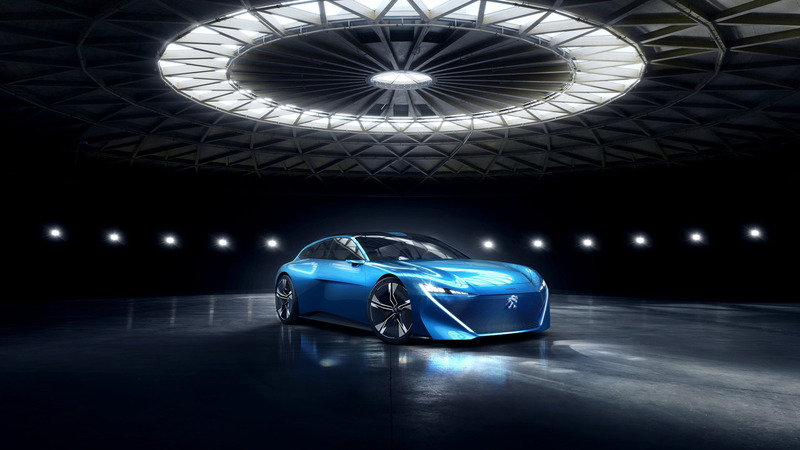 The driver retains control of Peugeot Instinct Concept in all circumstances. In Autonomous mode, drivers can give a command or make a manoeuvre via the i-Device on the central console. 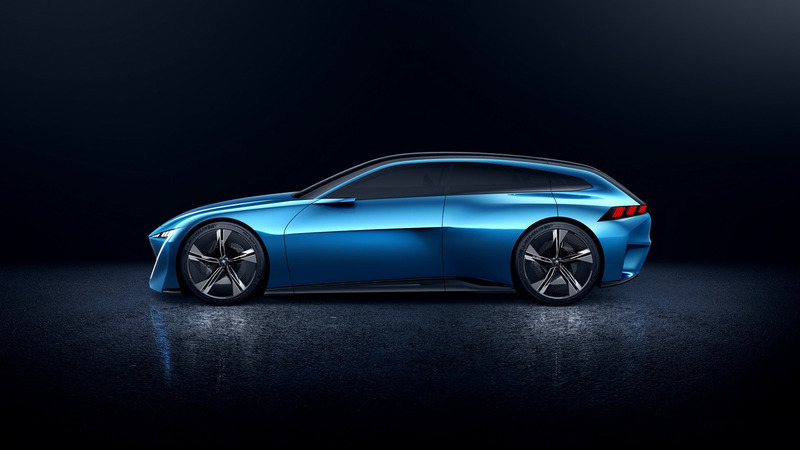 Peugeot Instinct Concept is a shooting brake with a timeless look. Active aerodynamic features accentuate the car’s flawless lines.